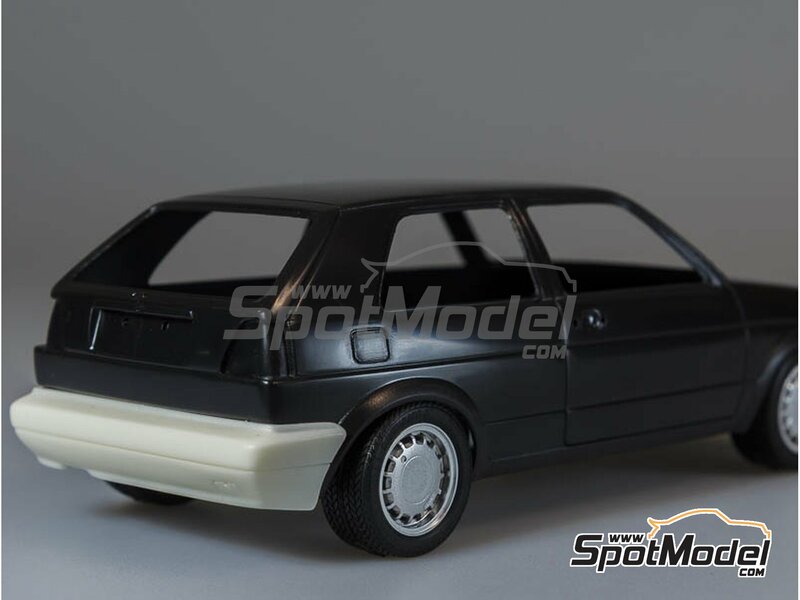 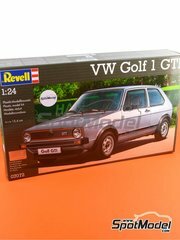 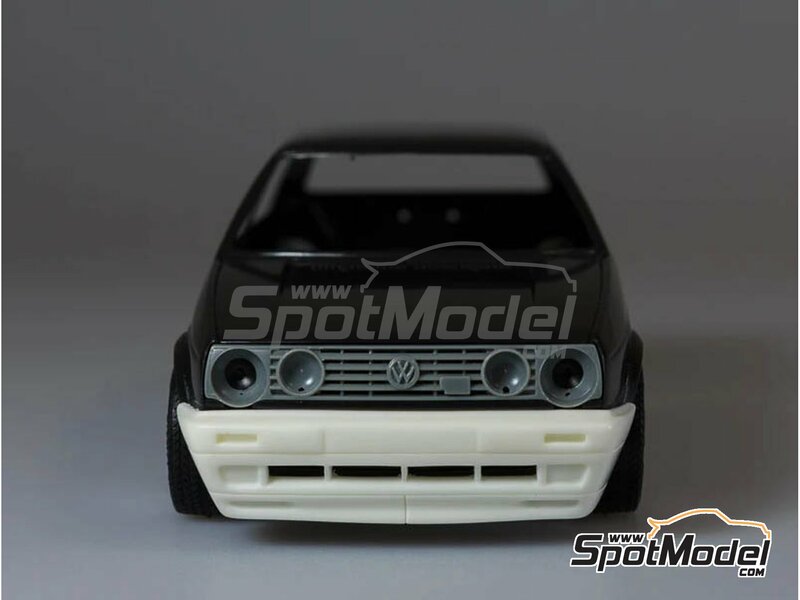 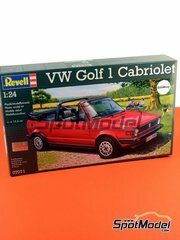 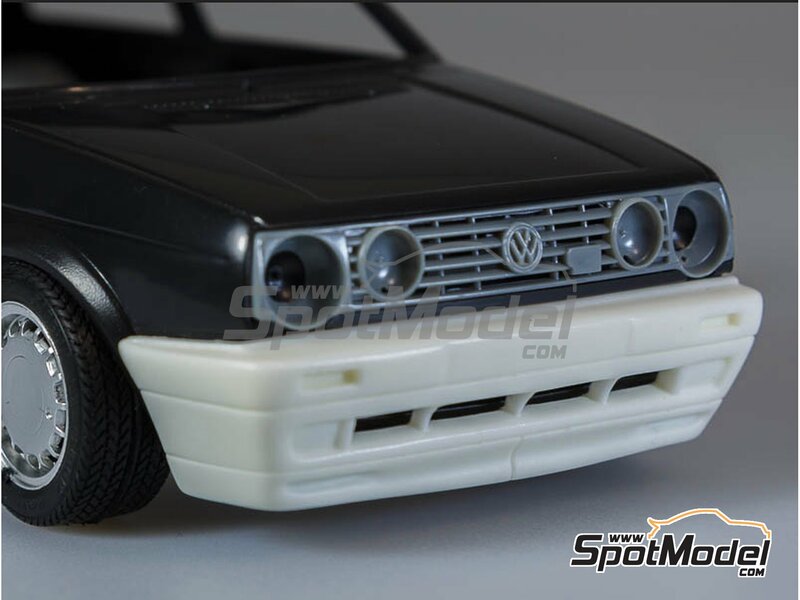 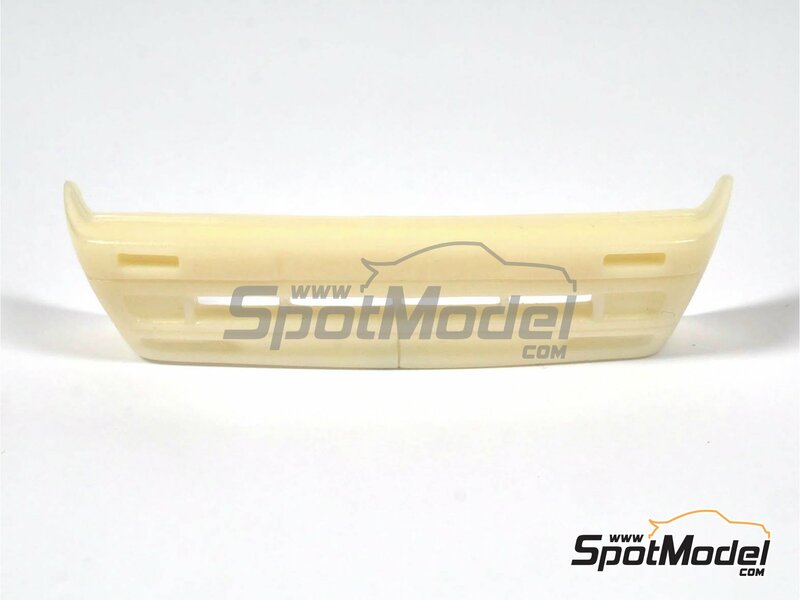 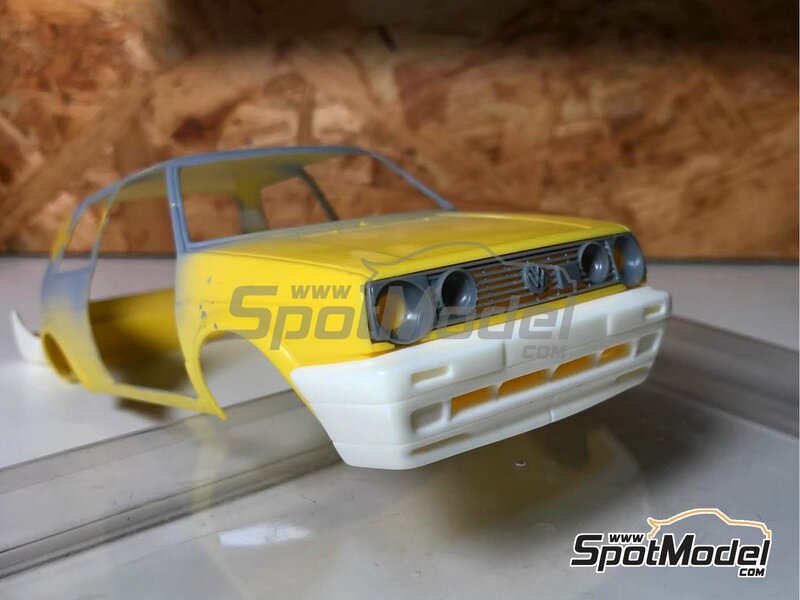 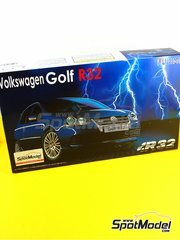 Manufactured by StreetBlisters in 1/24 scale with reference 17000. 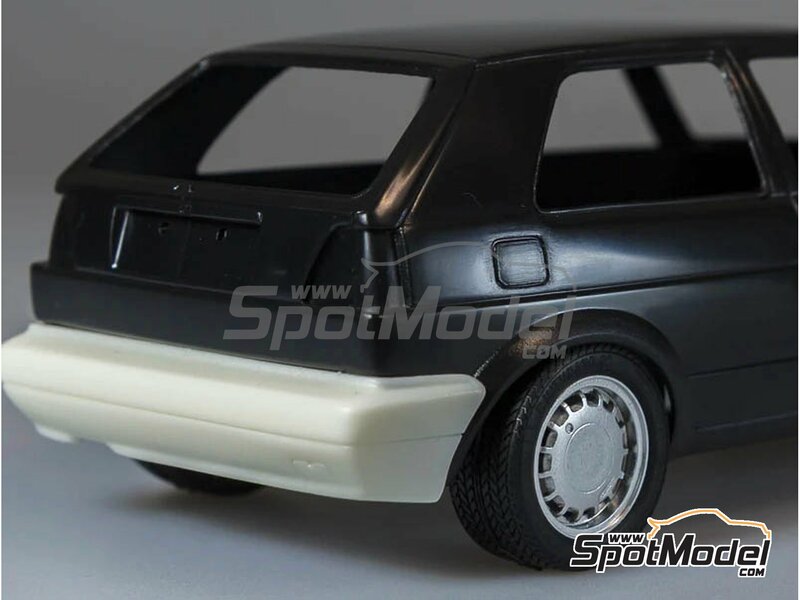 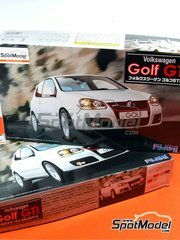 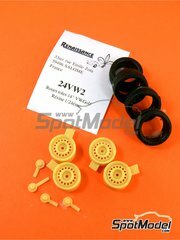 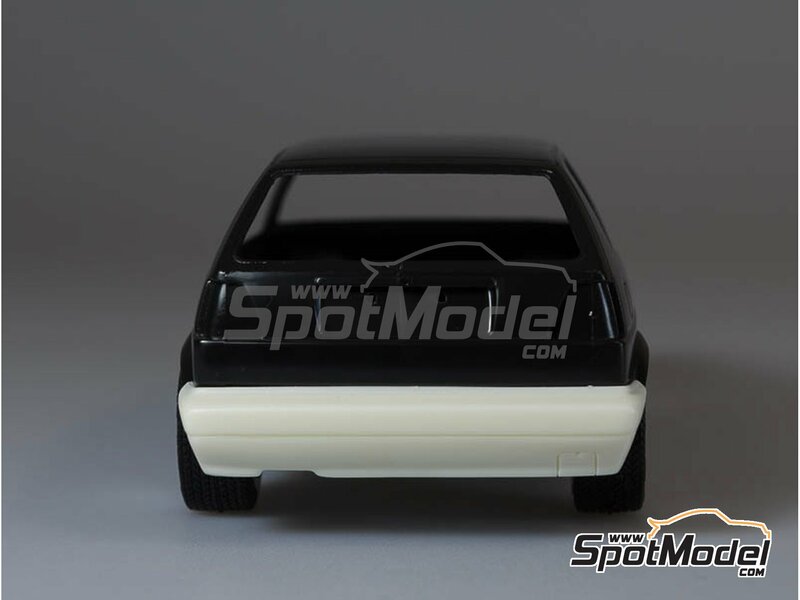 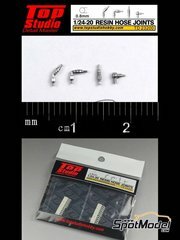 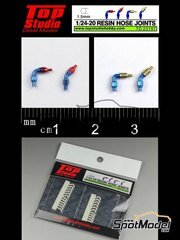 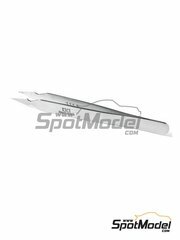 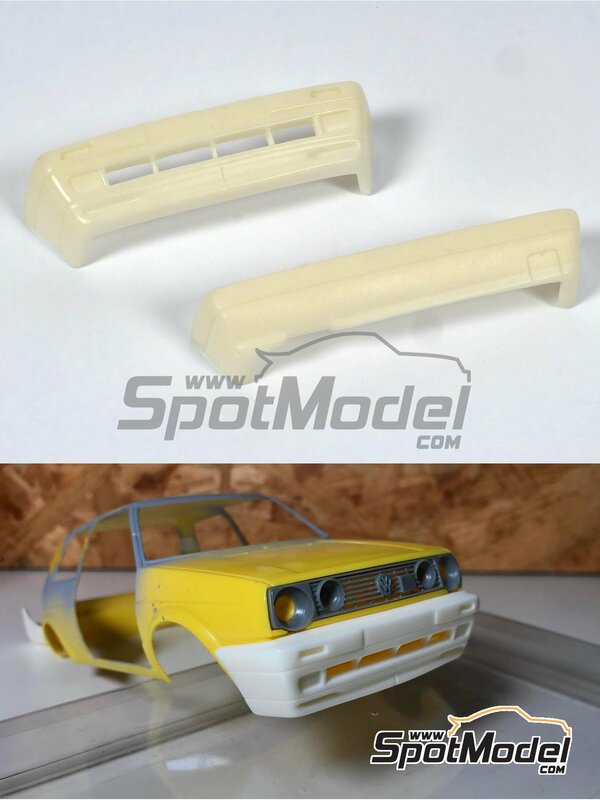 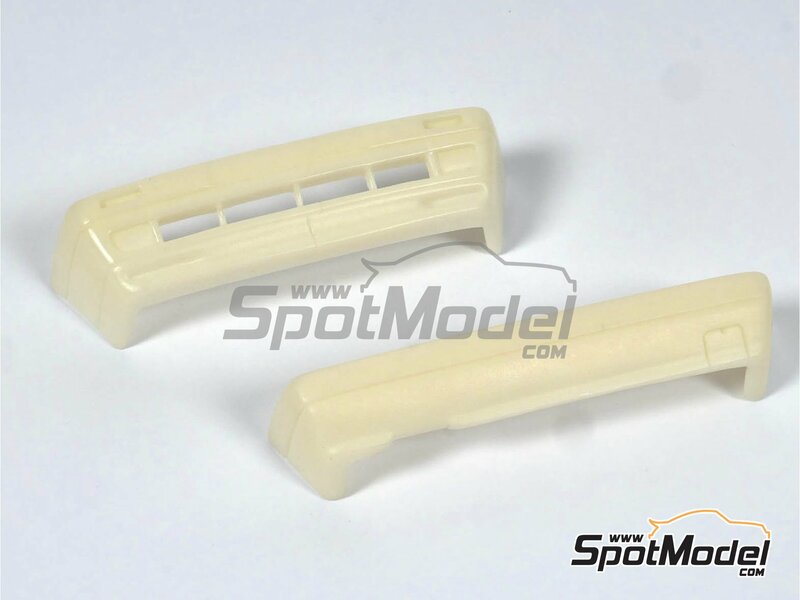 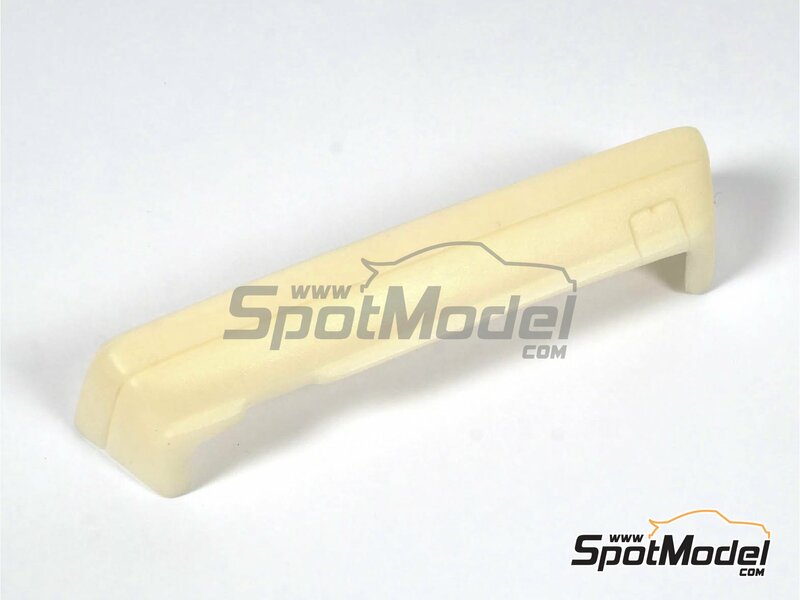 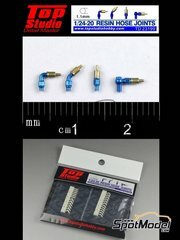 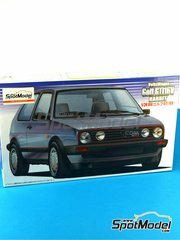 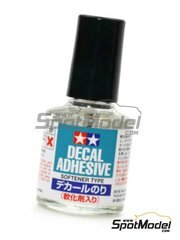 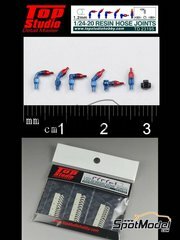 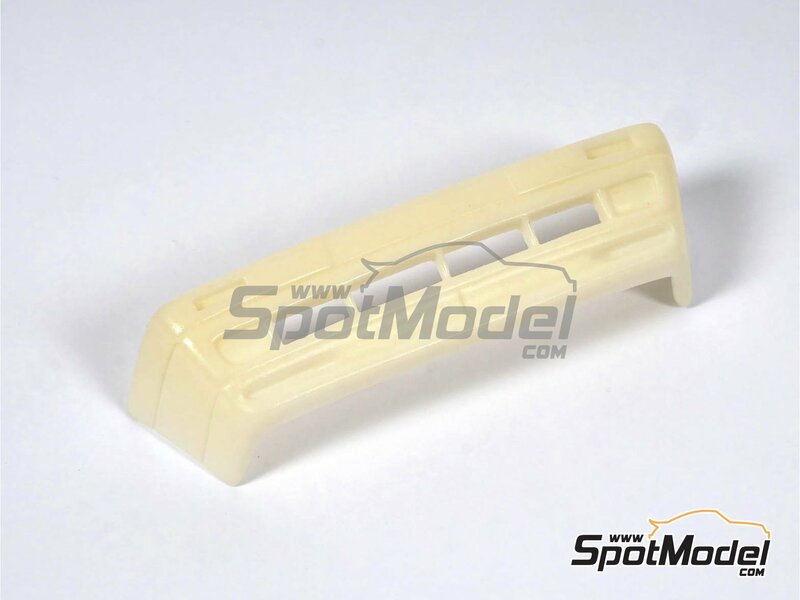 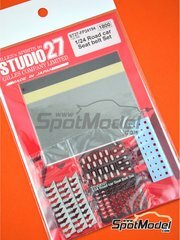 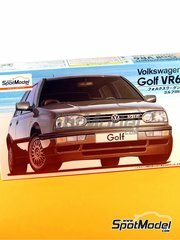 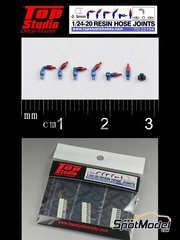 To be used with Fujimi references FJ03042, 03042, ID-42, FJ04575, 04575, FJ046020, 04602, 46020, FJ06101, 06101, FJ12498, 124988, 12498 and RS-18. 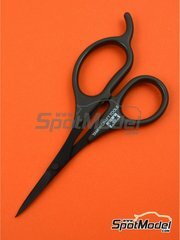 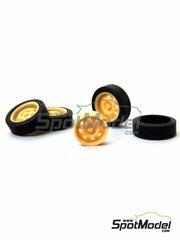 Package measures 80 mm x 50 mm x 20 mm (width x depth x height), weighting 20 g.